October marks the beginning of the off-season for travel. The summer holidays are over, school is back in session, and leaves across the northern hemisphere turn golden. With beautifully crisp weather and minimal crowds, October is the ideal time to visit many destinations across the globe. If you’re looking for October vacation ideas, here are some of the best places to travel in October. From a safari in Botswana to the exuberant fun of Oktoberfest in Munich, October is one of the most fabulous times of the year for travelers. If there is one thing that defines October and the beginning of fall, it’s the brilliant foliage. There is simply no better place in the continental US to watch this transition than Acadia National Park in Maine. Mid-month is peak season for autumn foliage in Acadia, making it one of the best places to visit in October. Interior Maine is a place of natural wonders. Natives know the place to go in October is this slice of autumn heaven. 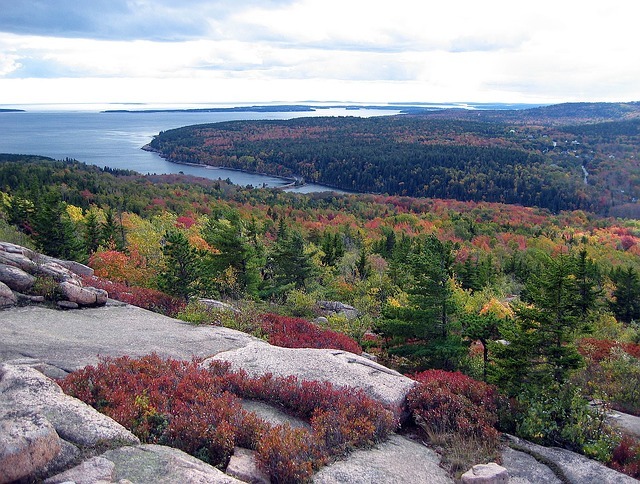 Acadia National Park offers miles of well kept trails, quiet forests, and brilliant rocky coastline. 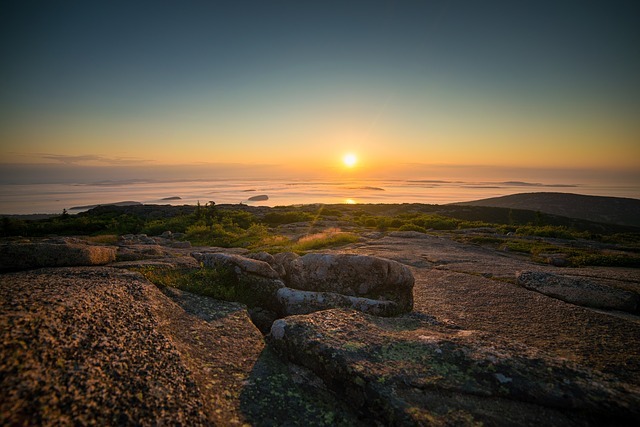 Acadia also offers the easternmost point in the USA, so you can be the first person in the country to watch the sunrise. A particular treat for bird watchers is the chance to be part of Hawk Watch season. This is when peregrine falcons catch the last currents on the season right along Cadillac Mountain. 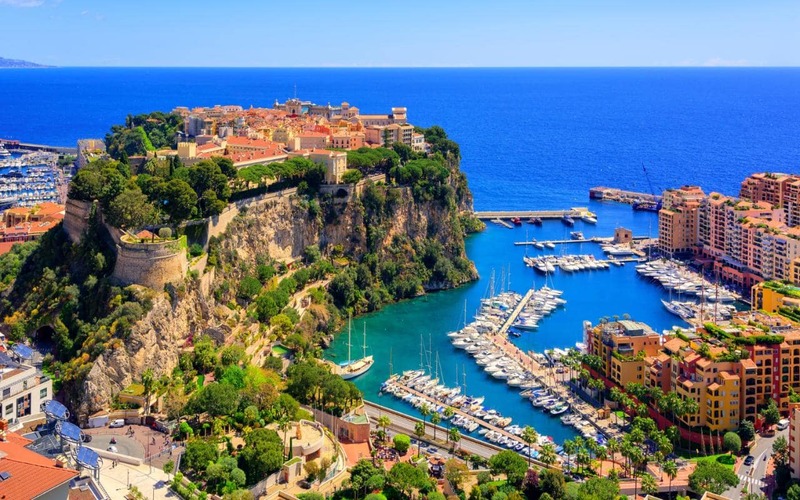 Looking for an October vacation idea that will still feel like summer? 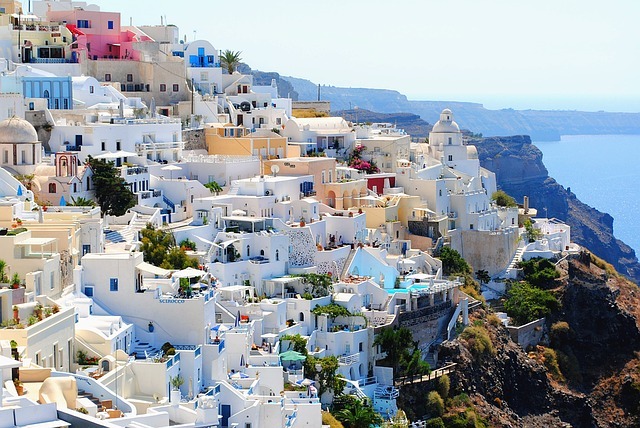 The Greek island of Santorini will keep you warm enough to last the winter. The summer crowds that populate the Greek islands have mostly thinned out by October, yet the rocks and ocean retain their warmth. The group of islands from which Santorini has emerged was created by a still-active volcano. 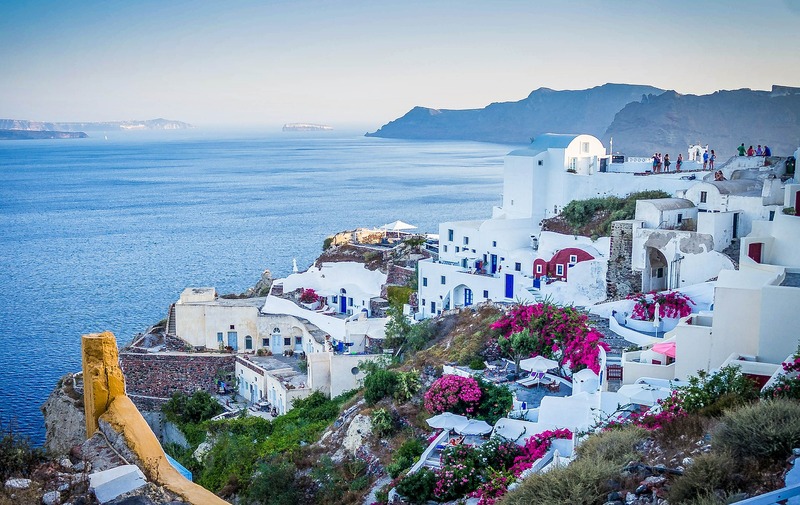 This idyllic island town has all the classic charm of modern Greece, brightly colored homes and terraces winding up ocean-facing cliffsides, paired with some of the ancient world’s greatest relics. 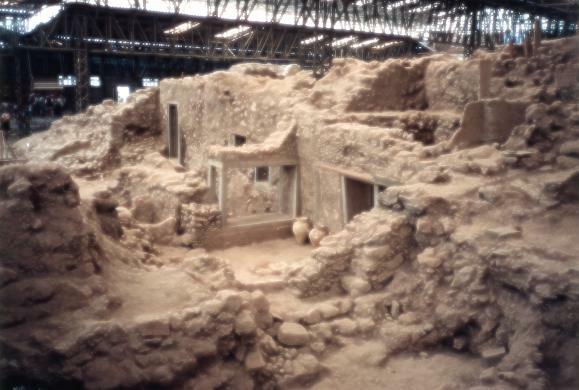 The ruins of Akrotiri are located on Santorini, giving visitors a unique chance to see what settlements in the Bronze Age looked like. In fact, it was this settlement that inspired the story of the lost city of Atlantis. For fun in the sun and archeological adventures, Santorini is one of the best places to travel in October. Ever wondered what more than a thousand hot air balloons floating above a mountainous desert landscape look like? Travel to Albuquerque during October and you won’t have to wonder anymore. 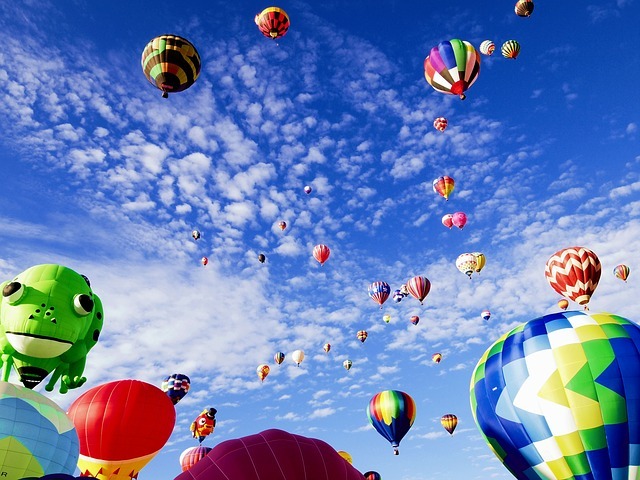 One of the most photogenic international events in the entire world, the Albuquerque International Balloon Festival is a truly breath-taking spectacle. Wake up early to watch more than 750 balloons take flight at once, and bring a blanket. This is a sight you will want to witness lying down. Furthermore, Albequerque is a delightfully cool city. In addition to balloon rides and other fun festival activities, this New Mexican city is home to some seriously cool Spanish-colonial architecture, gorgeous hiking in the Cibola National Forest, and a seriously tempting food and drink scene. For fresh desert air and bright colors at every turn, Albequerque is among the best places to visit in October. 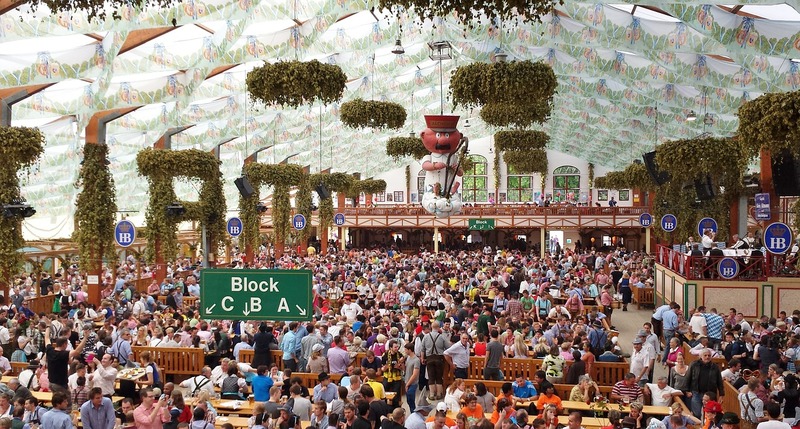 Another one of the best places to visit in October is, without a doubt, Oktoberfest in Munich. Grab your Dirndl and Lederhose and get ready to consume thousands of calories worth of beer, bread, and bratwurst. One of Germany’s most visited cities, the Bavarian capital of Munich comes to life with millions of visitors each year for its two-week long extravaganza. Beloved by both Germans and foreigners alike, this gigantic party is also the world’s largest folk festival. With incredible food and brews, fun costumes, live folk music, and a carnival atmosphere, the fun of Oktoberfest is simply contagious. 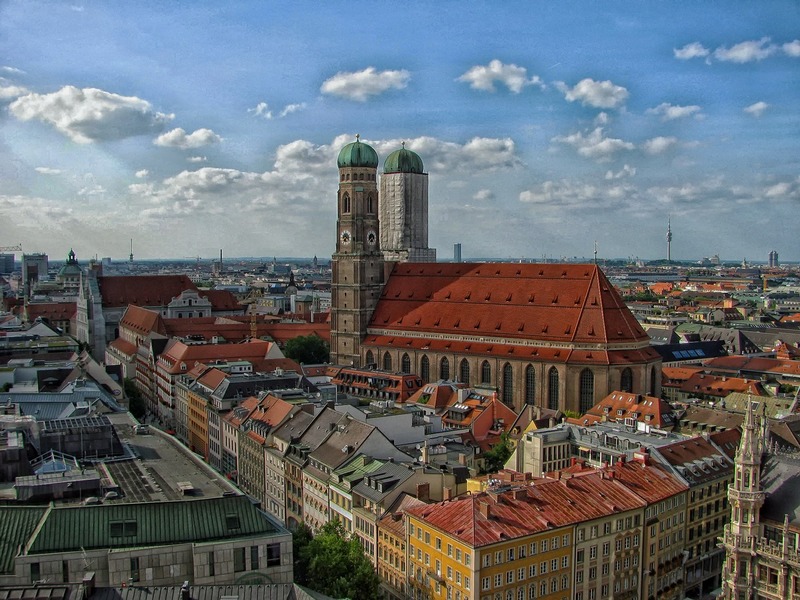 But it’s not just the drinking that makes Munich one of the best places to visit in October – the Bavarian capital is filled with museums, shopping, dining, and historical sites. Take a day trip to visit the iconic Neuschwanstein Castle, spend an afternoon in the BMW Museum, and use the evenings for consuming the delicious seasonal Oktoberfest beer! October is dry season down in the Okavango Delta of northern Botswana. That means less drenching rain against your skin when you go outside and more time to be outdoors, witnessing the incredible wildlife. 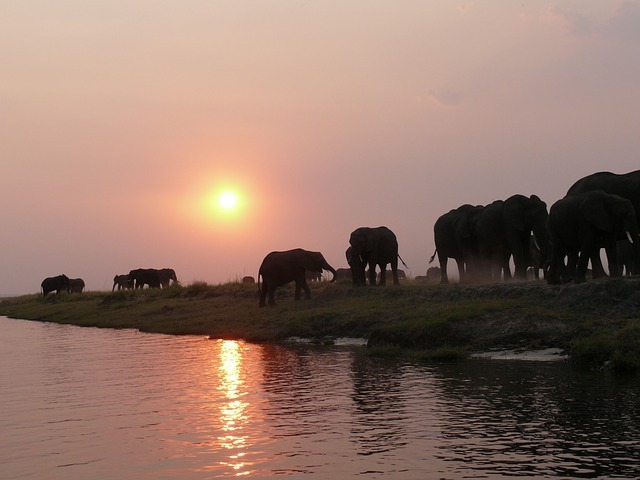 The Okavango Delta is one of the best places to see some of Africa’s most fabled creatures in the wild. October’s dry season means that animals are out and about, congregating at watering holes. 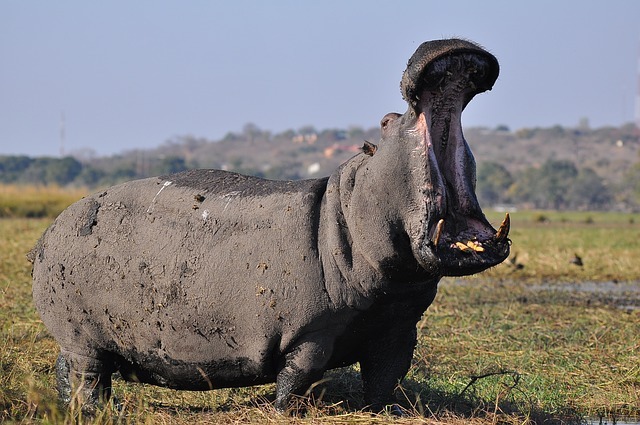 The Moremi Game Reserve, one of the most famed National Parks in all of the African continent, is an ideal place to be at this time. Big game tour operators are happy to bring guests to some of Botswana’s most secluded spots for seeing animals. From big cats to elephants to all sorts of antelope to endangered rhinoceros, the wildlife will leave you breathless. But the untouched nature of the Okavango Delta doesn’t mean you have to rough it. Some seriously luxurious lodgings are available in Moremi. You’ll sit in comfort and style with the guide as you watch animals like elephants, lions and tigers come to drink and mingle just a few hundred yards from your safari bungalow. Looking for an October vacation idea that is truly out of this world? Head to Jaipur, India to experience the ethereal Diwali Festival of Lights – the single most important event on the Indian calendar that celebrates the return of Hindu god Rama from battle and exile. Diwali is comparable to Christmas in the West, which means visitors are in for a seriously merry and festive good time. 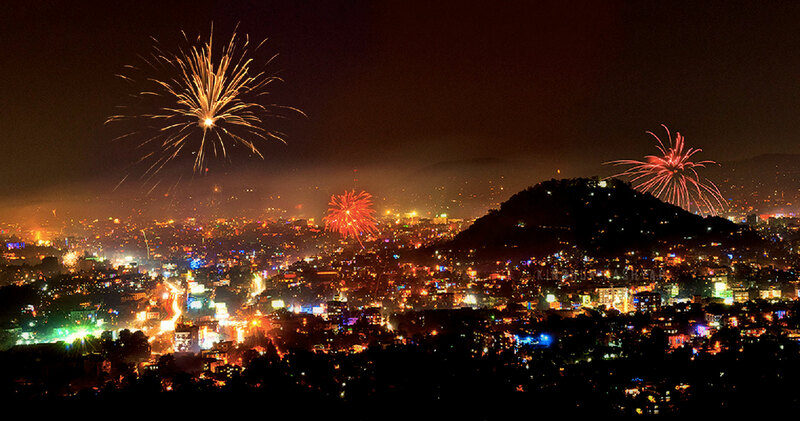 And besides, it isn’t called the Festival of Lights for nothing: watch as the regal city of Jaipur transforms into a colorful kaleidoscope of fireworks, lanterns, and Indian fabrics. Diwali in Jaipur collides with the annual Jaipur Shopping Festival, a time when the city streets come to life with markets selling artisan crafts, luxurious fabrics, spices of all kinds, elaborate jewelry, and everything else under the sun. The rich sights and smells will impart you with powerful, visceral memories of the the festival. 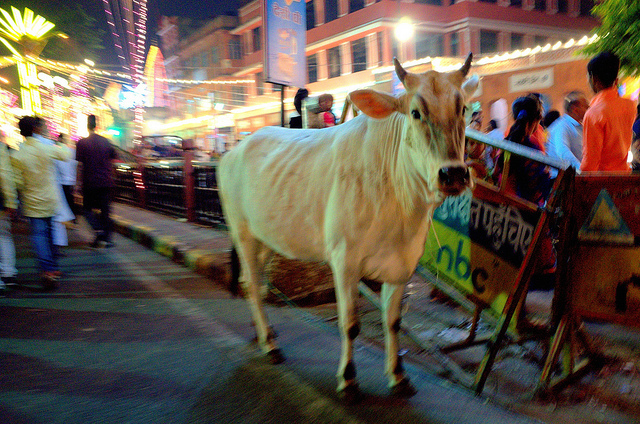 And during the Diwali celebration itself, watch as cows wander peacefully through the city and fireworks, lanterns, and string lights illuminate every corner of this bustling metropolis. There is simply no better time than Diwali to witness infinite richness of Indian culture. 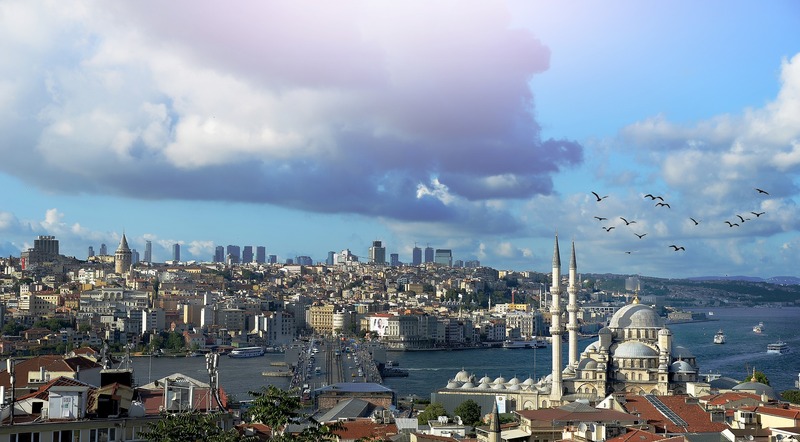 Want to experience the largest cultural festival in the world this October? 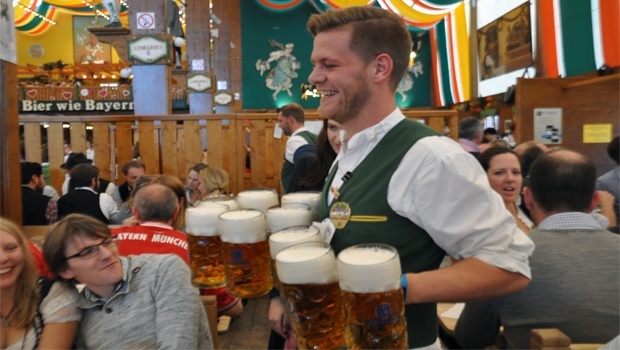 Travel with Bucket List Events to Oktoberfest in Munich for exclusive hotels, beer tent reservations, excursions, and more! From where to get the best beer and bratwurst to the coolest Munich sites you need to see, our expert guides know this festival inside out.